Delaware Women’s Basketball team gets the chance to enjoy the scenery in Spain while on their trip abroad. 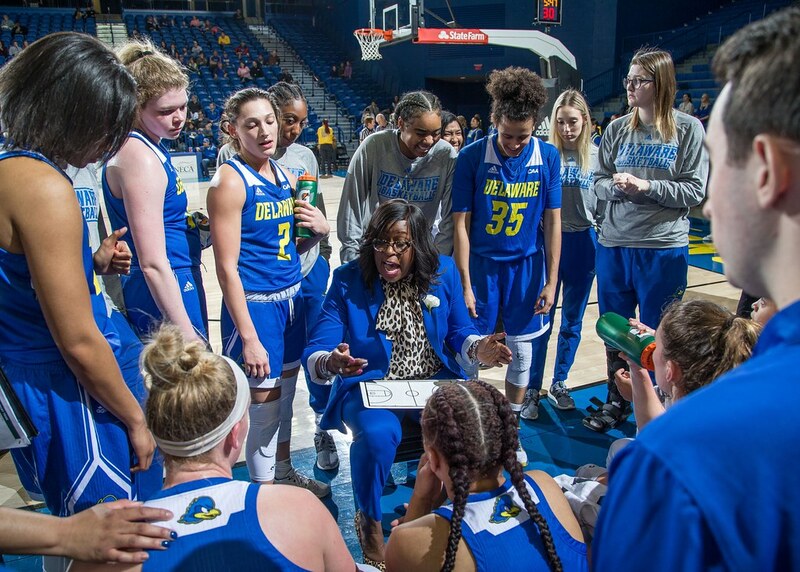 While in Spain on their first ever trip abroad, the Delaware women’s basketball team enjoyed a new culture, different from that of the states, and saw a different way of life while interacting with people from another country. They not only competed internationally, but also tried new foods, learned about the country’s rich history and took in the beautiful scenery on their trip, which took place Aug. 11-Aug. 20. In addition to the sightseeing and visiting historical landmarks, the team played three basketball games while abroad. Adair said one of the biggest differences for the women to adjust to was the shot clock going from 30 seconds to 24. 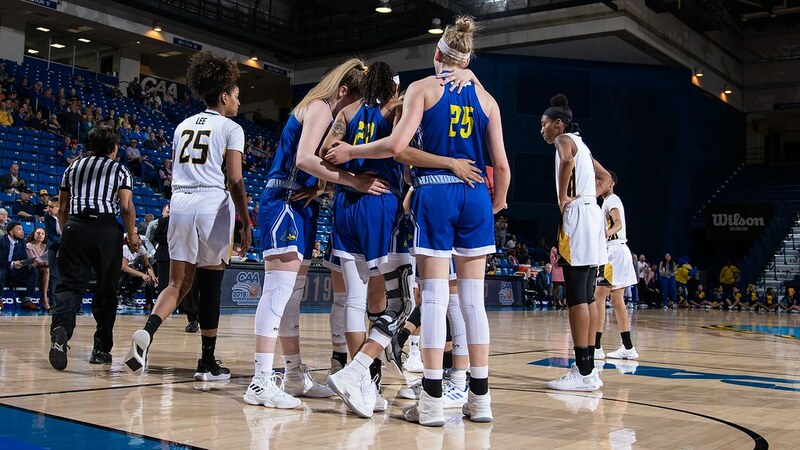 Not only was the tempo faster, but the teams the Blue Hens faced were more “seasoned” playing at a higher and more competitive level. Another unique opportunity that came out of the Blue Hens’ trip was that they were able to exchange a commemorative coin from the university with the three teams they competed against while overseas. Last year, the Blue Hens finished with a 19-13 record — a three-win improvement from the previous year. The team finished the season on a two game losing streak. 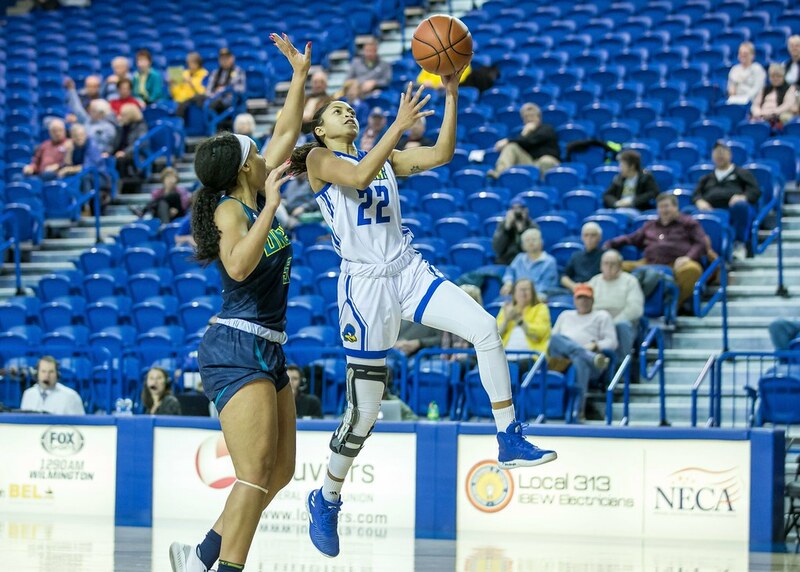 First, a tough overtime lost to Drexel in the semifinals of the CAA tournament and then a loss to Georgetown in the WNIT opening round. The Hens will begin their 2018-2019 season on Nov. 9 in a preseason game against the University of Northern Iowa. Delaware hosts Towson Thursday at 2:30 p.m. in the quarterfinals of the CAA tournament. Delaware opens tournament play at the Bob Carpenter Center on Thursday at 2:30 p.m.